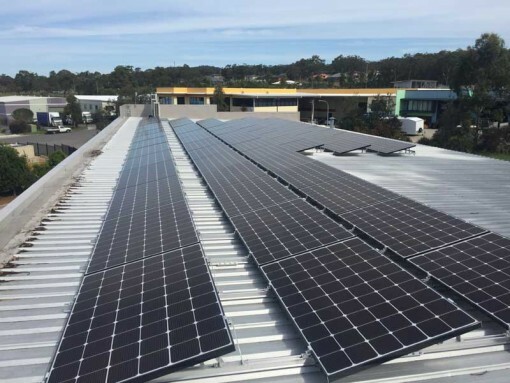 The scope of this project is to install a 100kW solar power installation to produce renewable energy onsite offsetting energy usage for manufacturing activities. 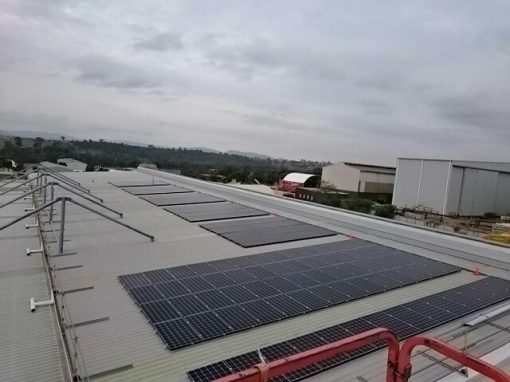 The system will be installed across three adjacent sites and includes a total of 410 German made Conergy solar panels and 8 SMA Tri Power Commercial Inverters. 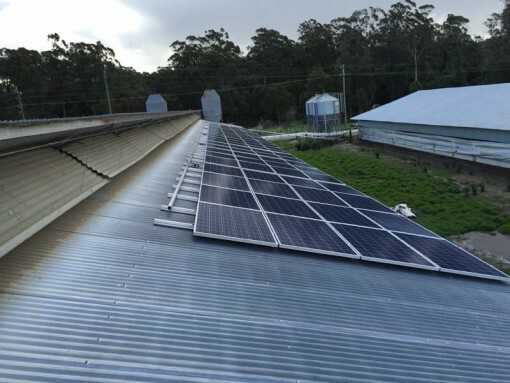 The system includes remote monitoring with alerts that detect any fluctuation in production that can not be attributed to meteorological data. This ensures a rapid response to effect return of investment projections. 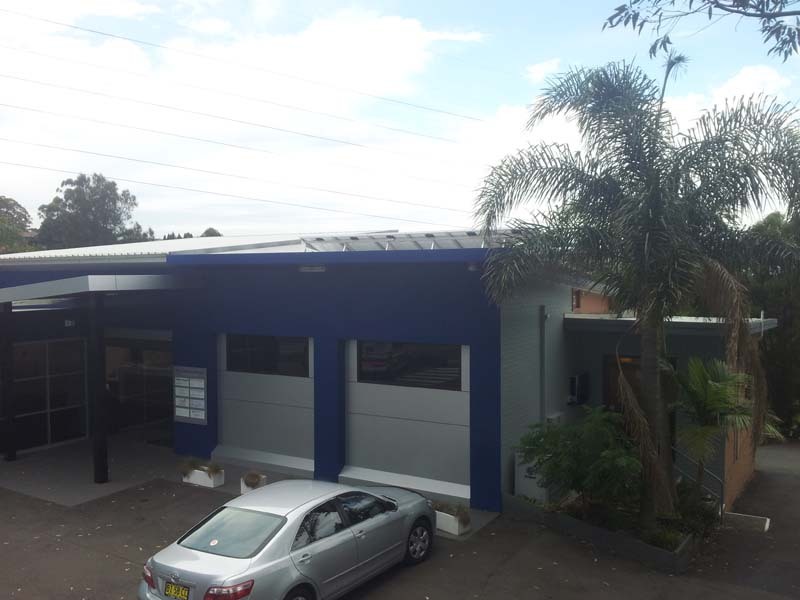 High quality German products were used in this installation as return on investment goals were vital and reliability essential. 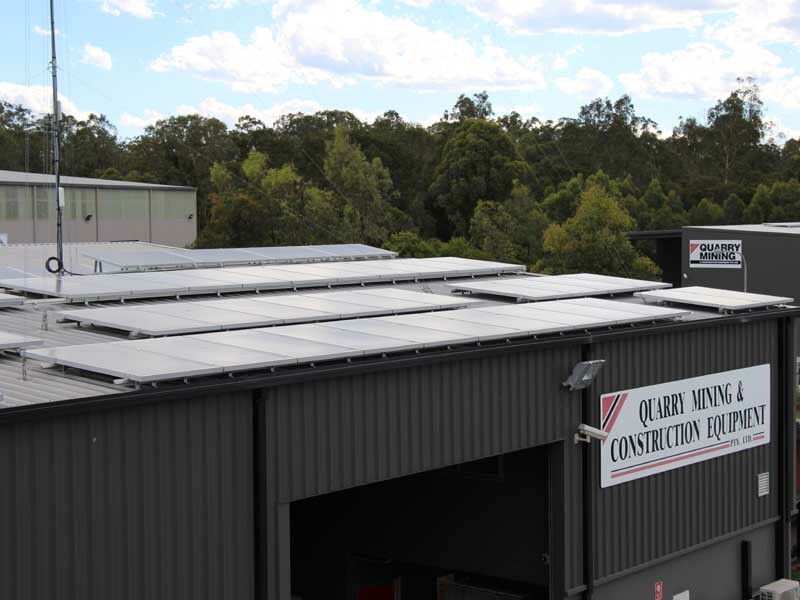 This allows the Quarry team to focus on what they do best and let the panels get to work sun up to sun down. 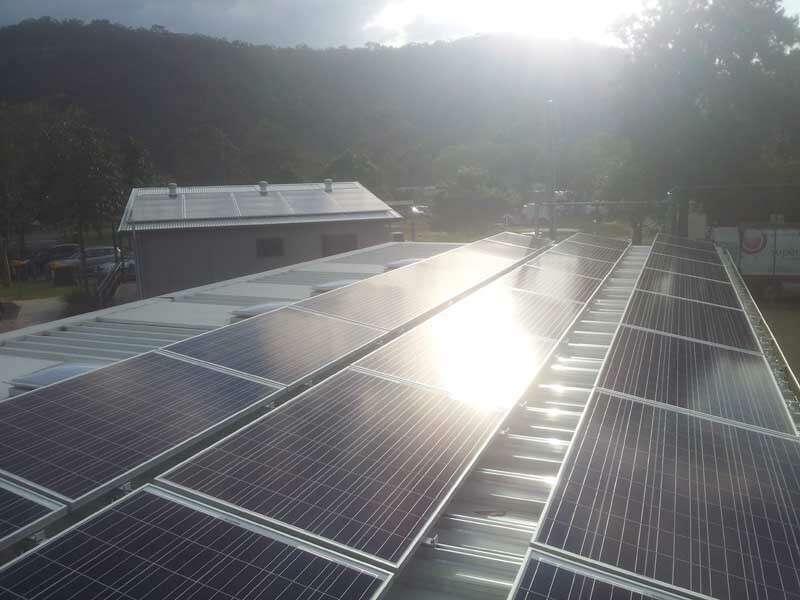 As a manufacturing organisation meeting the eligibility criteria, Quarry Mining successfully applied for the Clean Technology Investment Program. This provided 50% funding of the total investment. 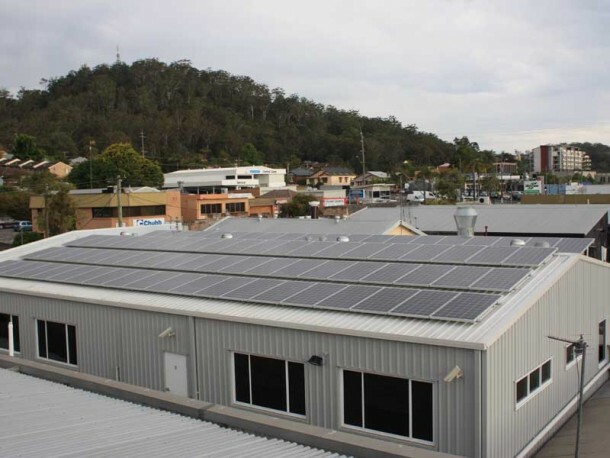 The new commercial solar power system will generate approximately $780,000 in savings over the life of the project, giving the client an internal rate of return of 42%, return on investment of 382% and a payback period 3.6 years. 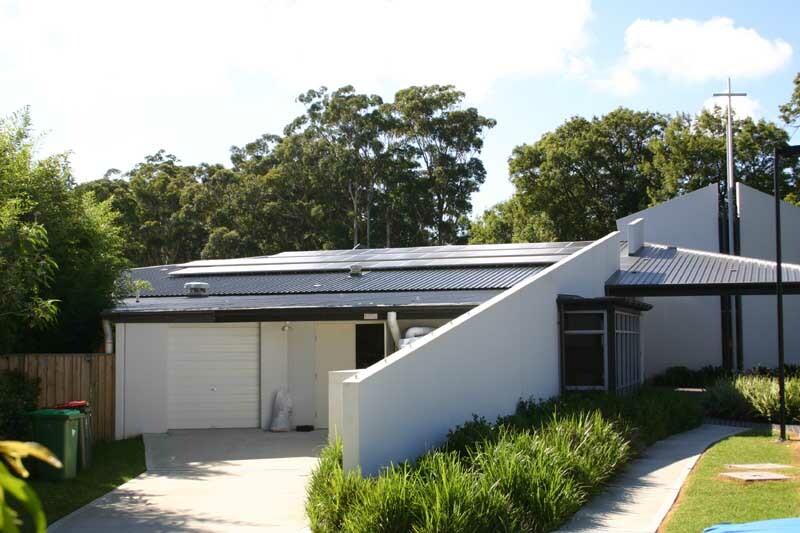 The percentage reduction in carbon and energy intensity from the process is 30%, with the total energy savings over the life of the conservation measure calculated as 9,321.3GJ. 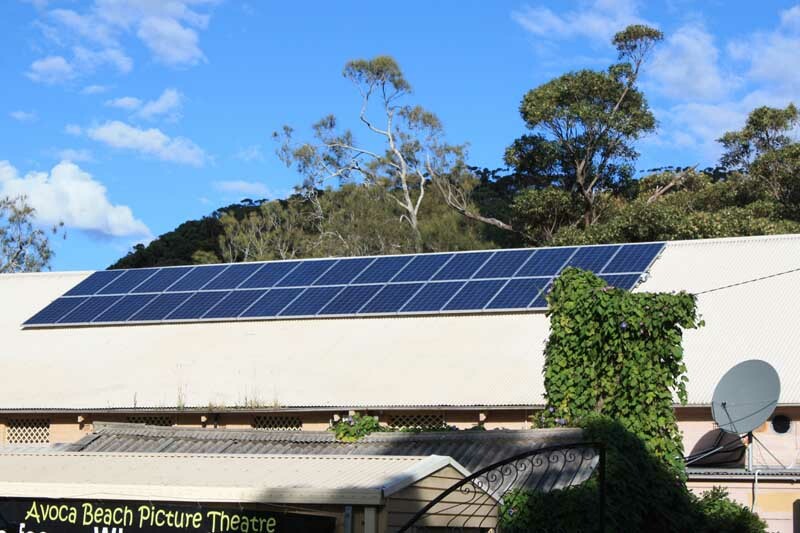 Being an environmentally conscious group this production of clean energy also fit with their environmental policy of sustainability. Quarry Mining is an energy intensive organisation with continuous manufacturing, 24 hours per day seven days per week. 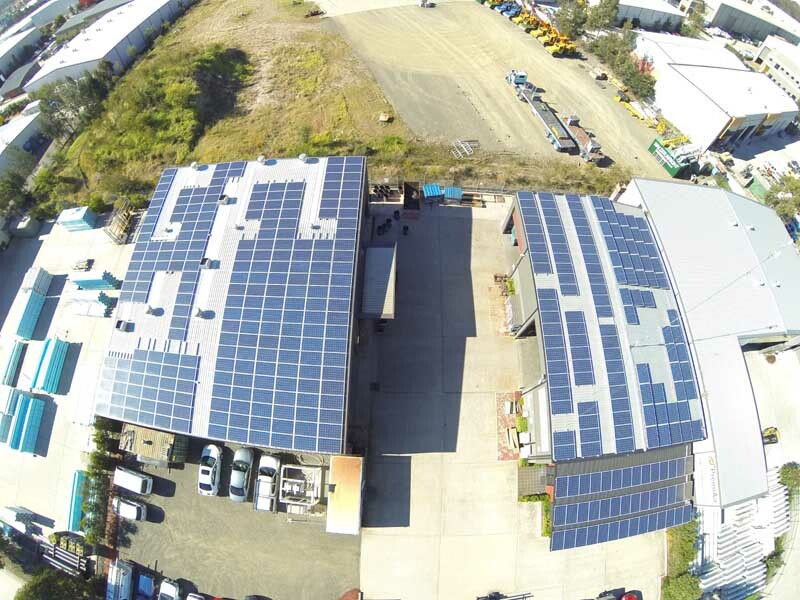 Together with a vast roof space they had an ideal combination to benefit from a commercial solar power installation. 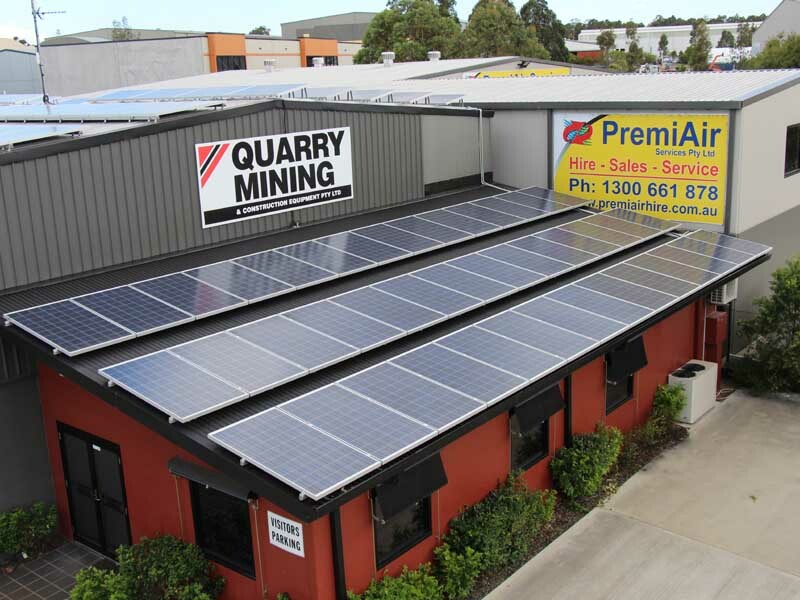 Superior Solar would like to congratulate the team at Quarry Mining on their success. 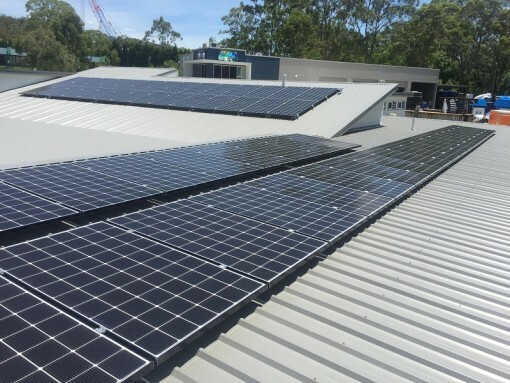 We are pleased to be able to work with companies with such vision and take advantages of such unique opportunities such as the Clean Technology Grant. 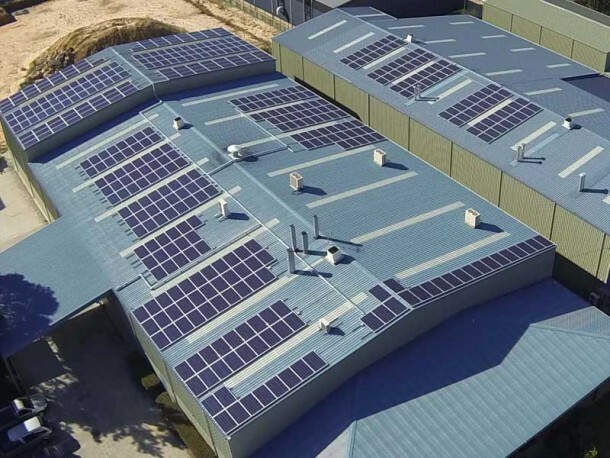 The Quarry Mining installation comprises 100kW across three adjacent facilities. 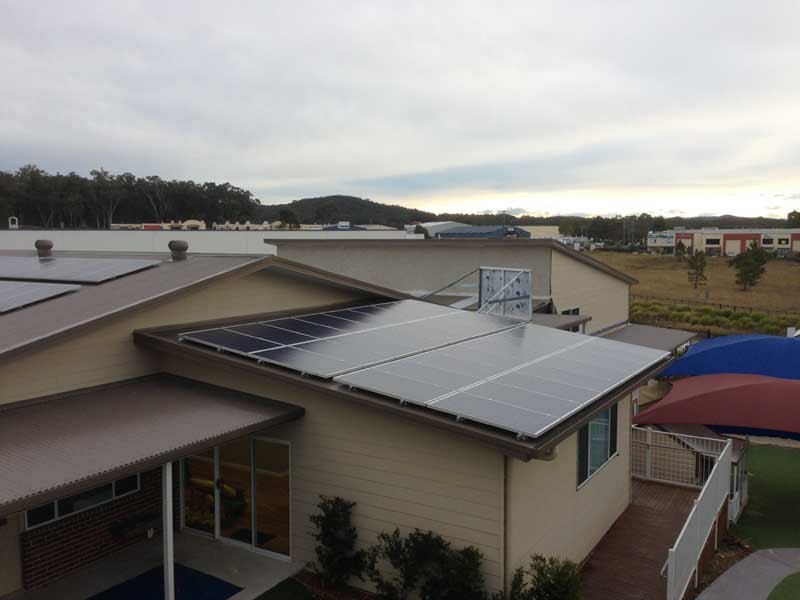 It includes 410 state of the art solar panels, eight SMA solar inverters and 1 km of railing.